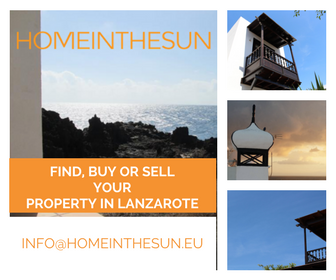 Lanzarote is awarded 6 Blue Flags in 2016, this recognition is an annual award and a system of environmental quality certification developed by the FEE (Foundation for Environmental Education) since 1987. This comes as very good news for Lanzarote, the Blue Flag promotes and rewards participation in voluntary environmental initiatives of municipal authorities, local people and visitors and operators in the tourism sector. This international program rewards the efforts of municipalities and managers of marinas for meeting the high standards required and is a guarantee of health and environmental quality, environmental care, accessibility, services and quality of the water. Annually, each municipality organises a clean of their beaches, an event that local school children and adults gladly get involved in. 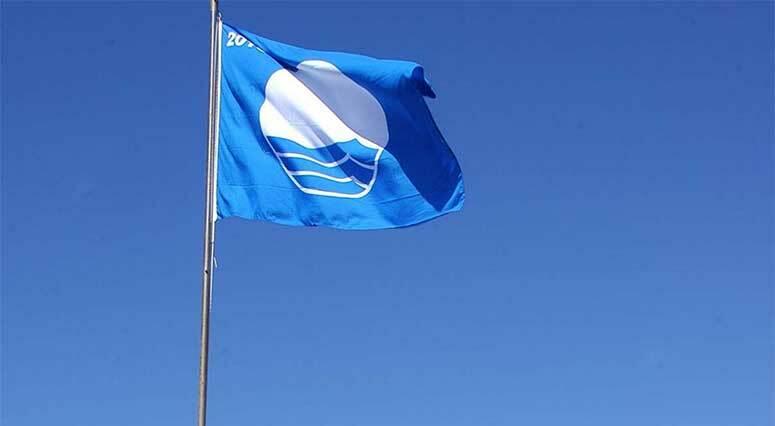 The total of blue flags awarded in the Canary Islands has now reached 45.